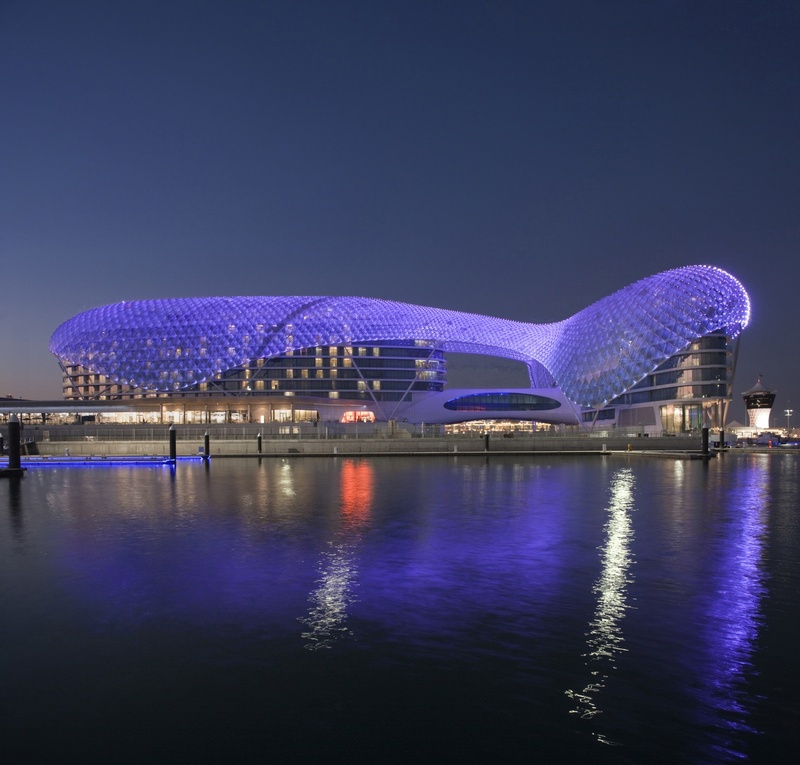 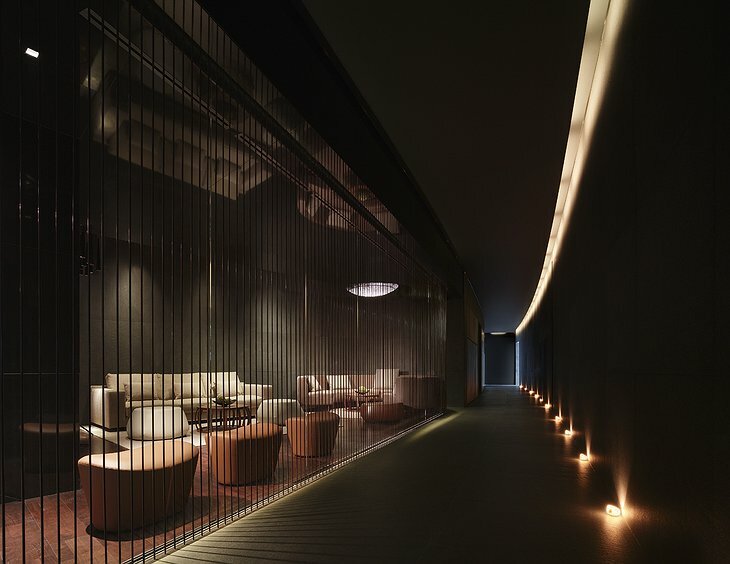 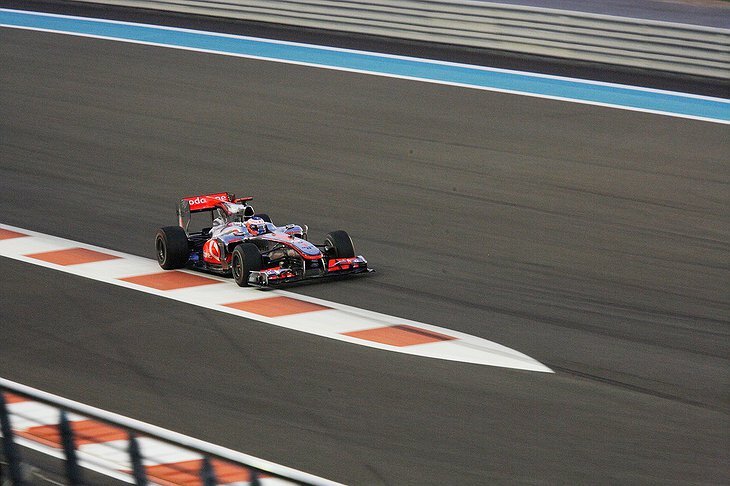 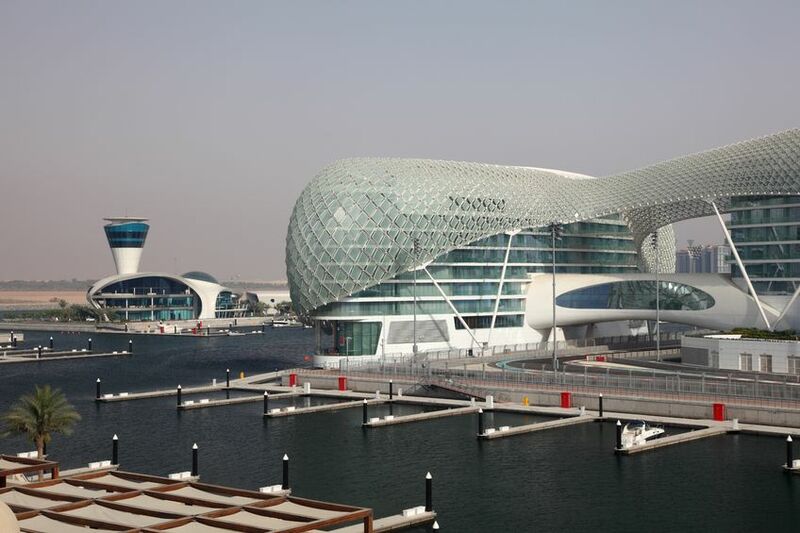 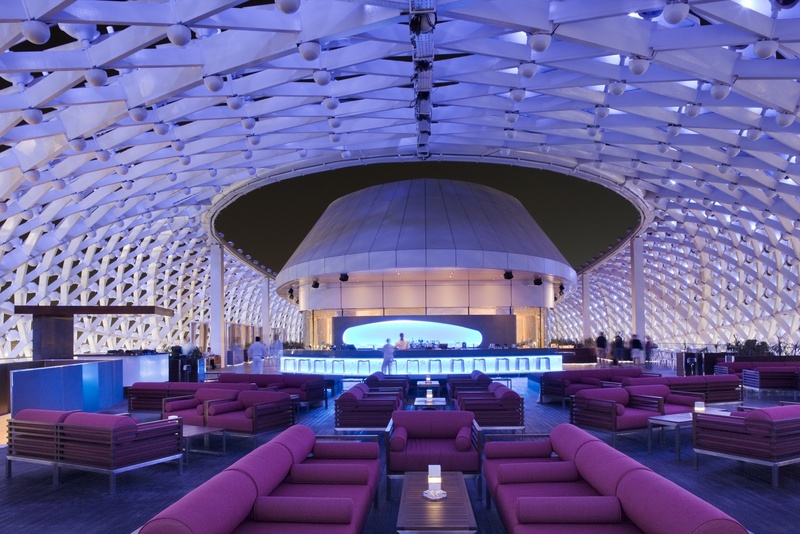 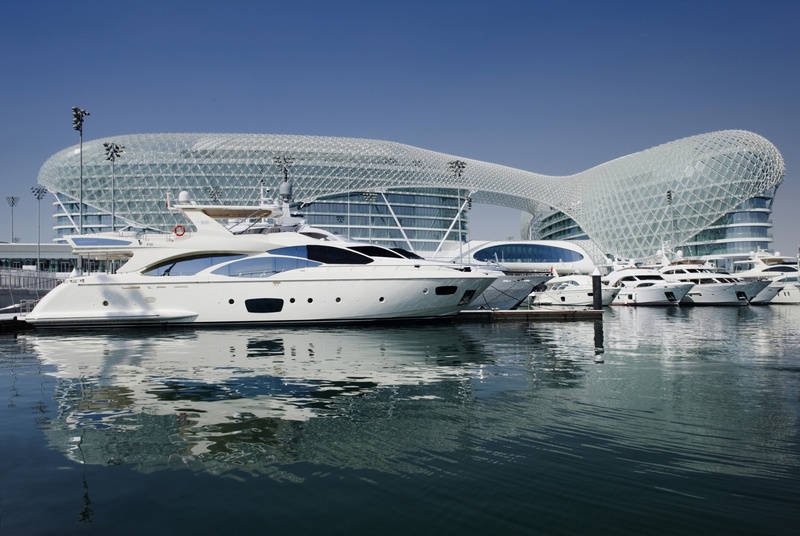 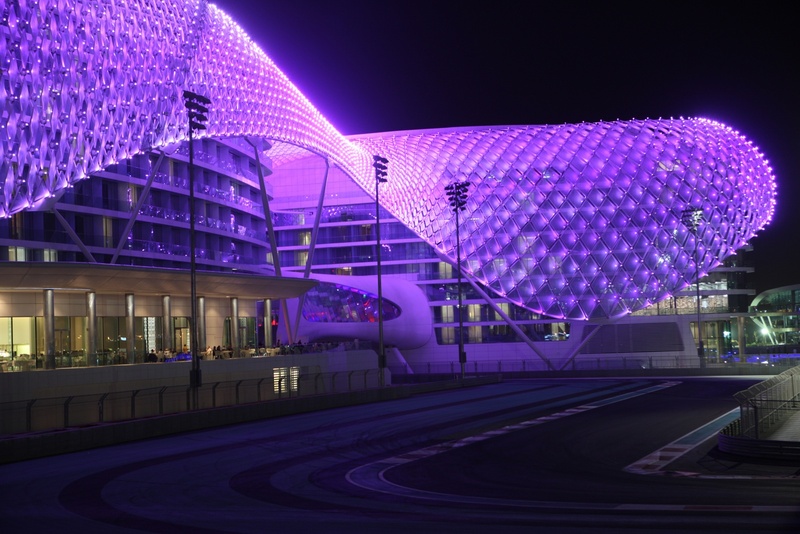 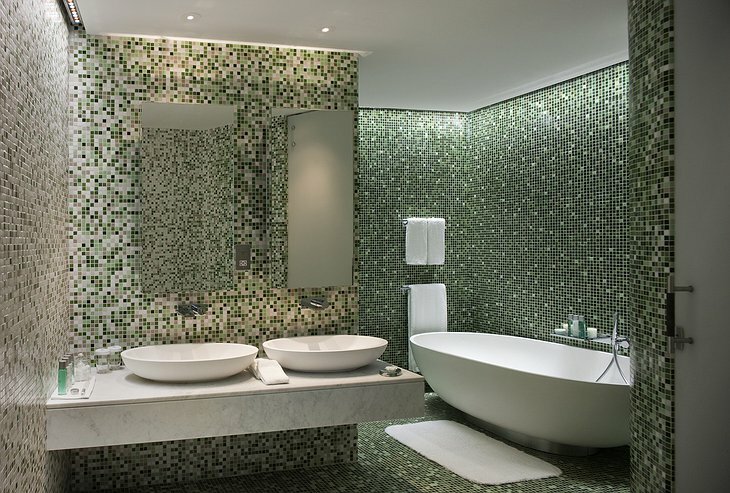 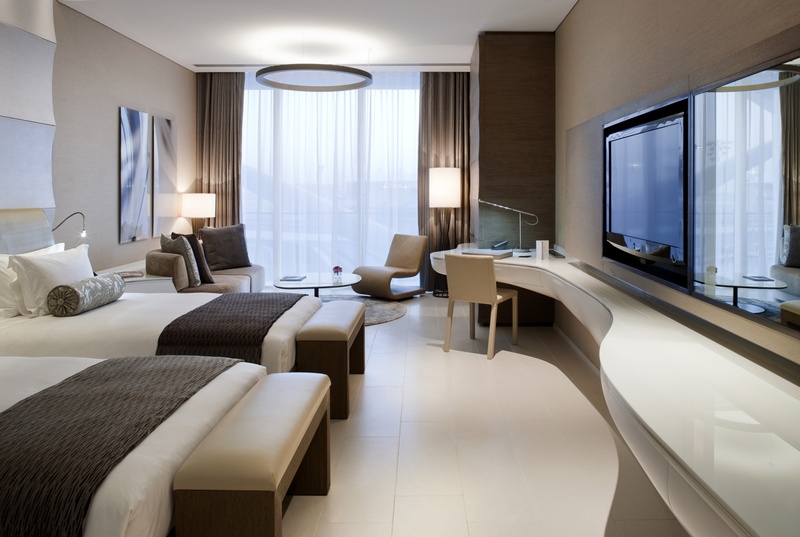 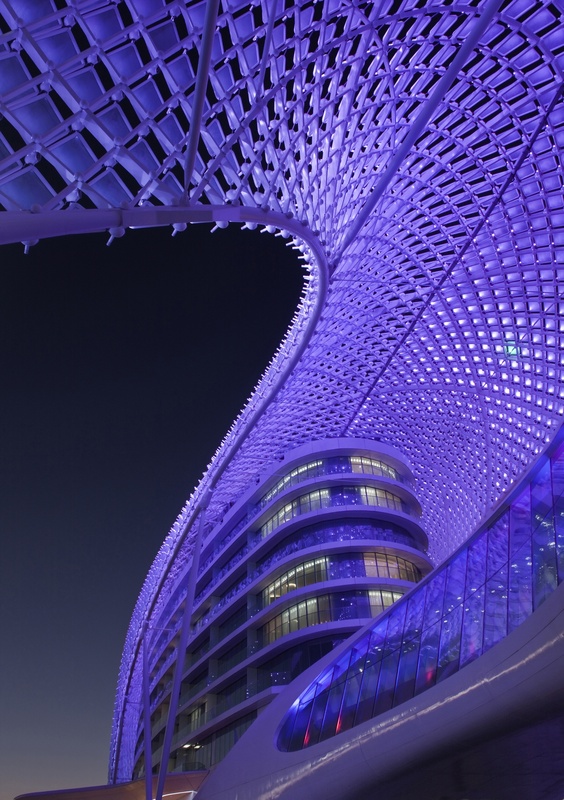 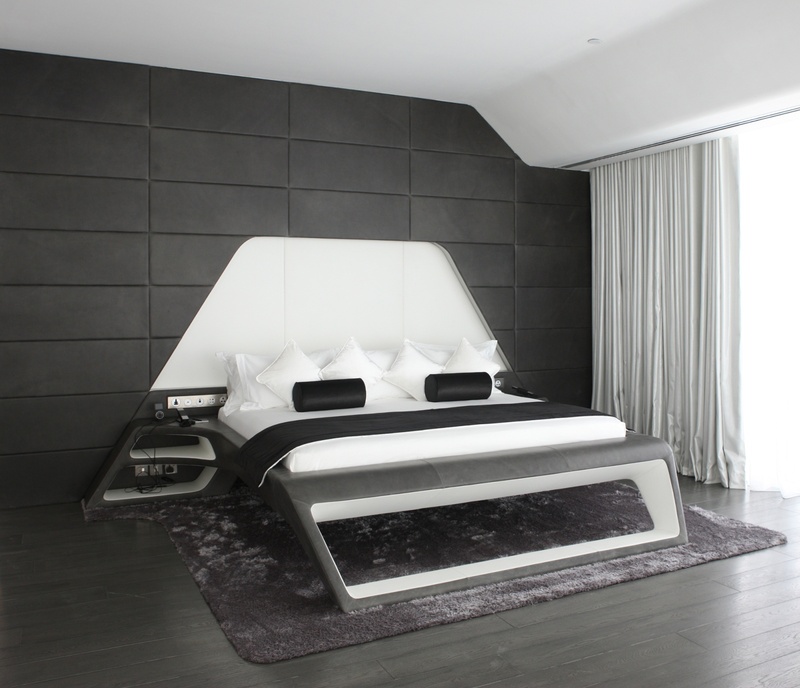 Yas Viceroy Hotel – Super Grand Prix Hotel! 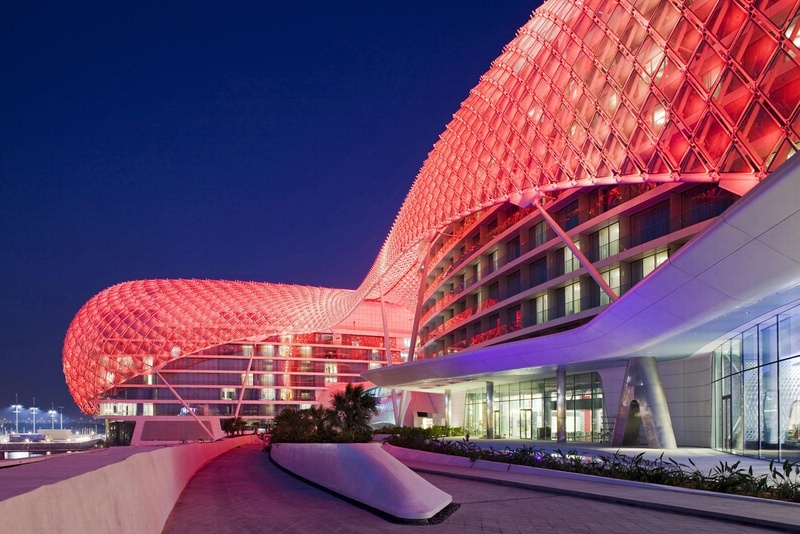 This unique hotel is constructed from two twelve-story towers - one in the middle of the track itself and one in the marina with a spidery structure (grid shell) linking them. 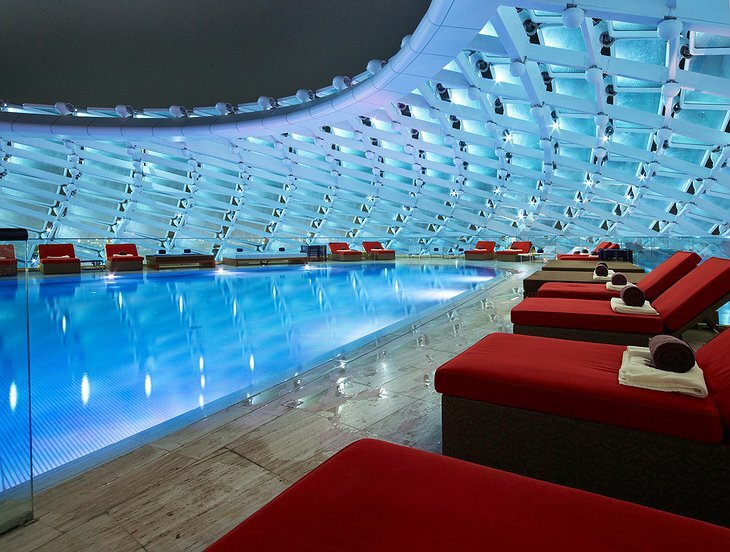 There are two rooftop swimming pools. 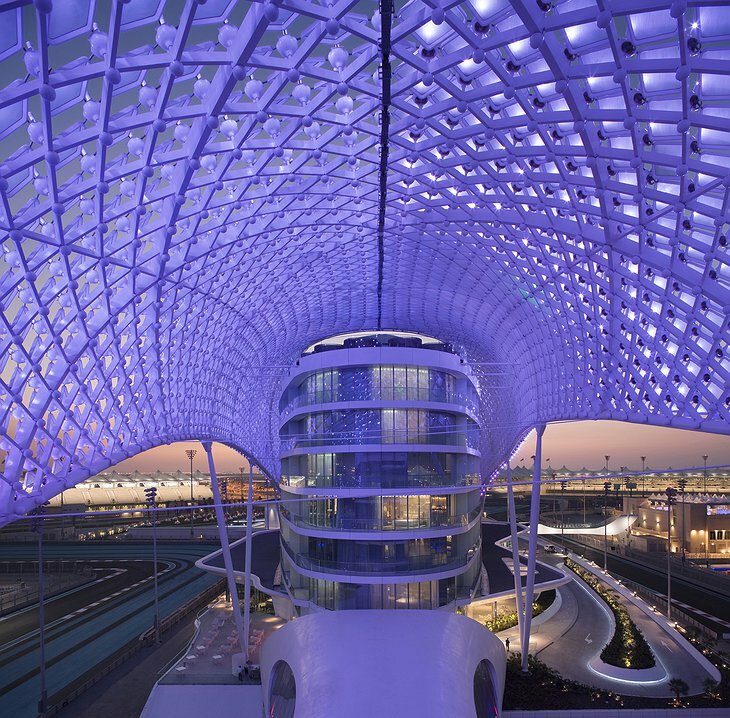 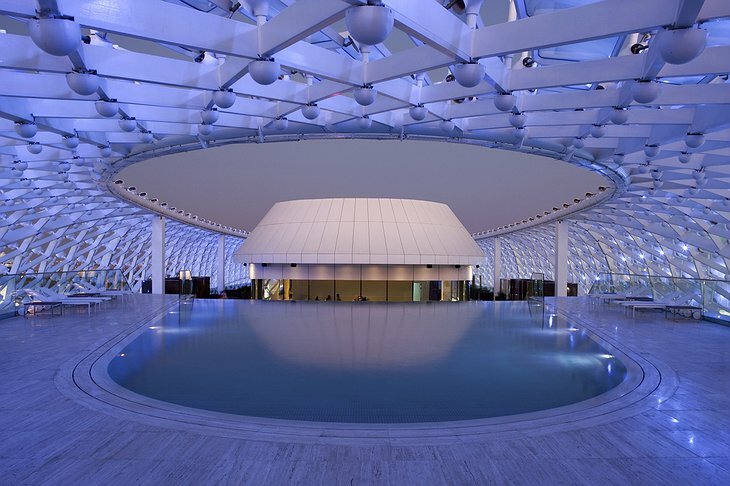 There is an enormous roof with thousands of sparkling, ever changing LED lights to delight you. 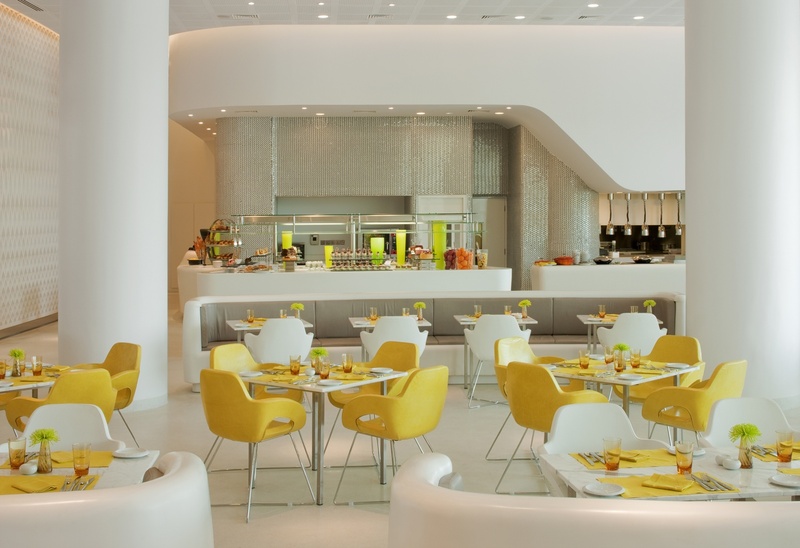 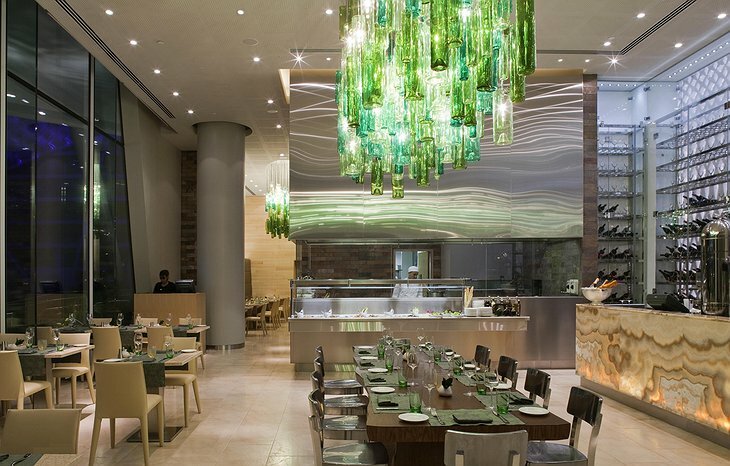 For dinner, you can choose from a huge array of 7 restaurants. 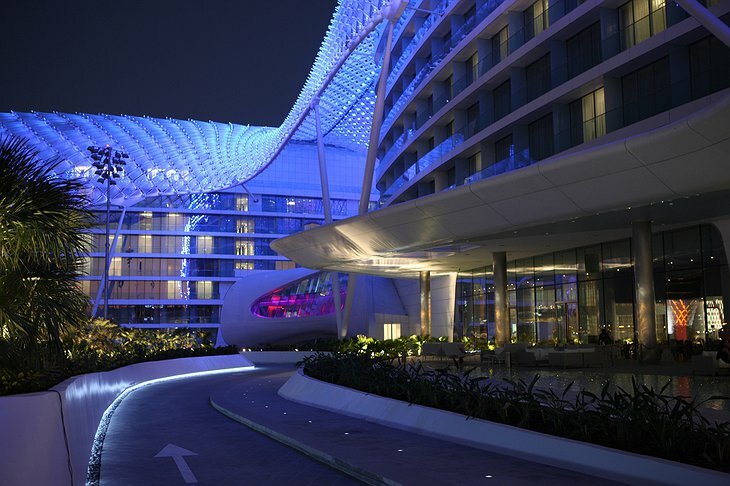 The hotel is built over the Yas Marina F1 Circuit which plays host to the Abu Dhabi Grand Prix, so once a year the hotel is Formula 1 crazy! 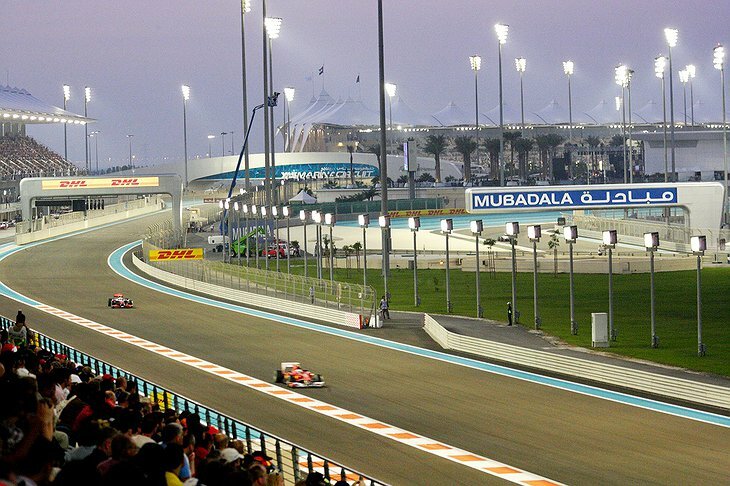 One of the top racetracks in the world, cars routinely reach top speeds of 320 km/h. The 60 meter tall “Sun Tower” is solar powered and rotate so you have the best view of the action on the track below. 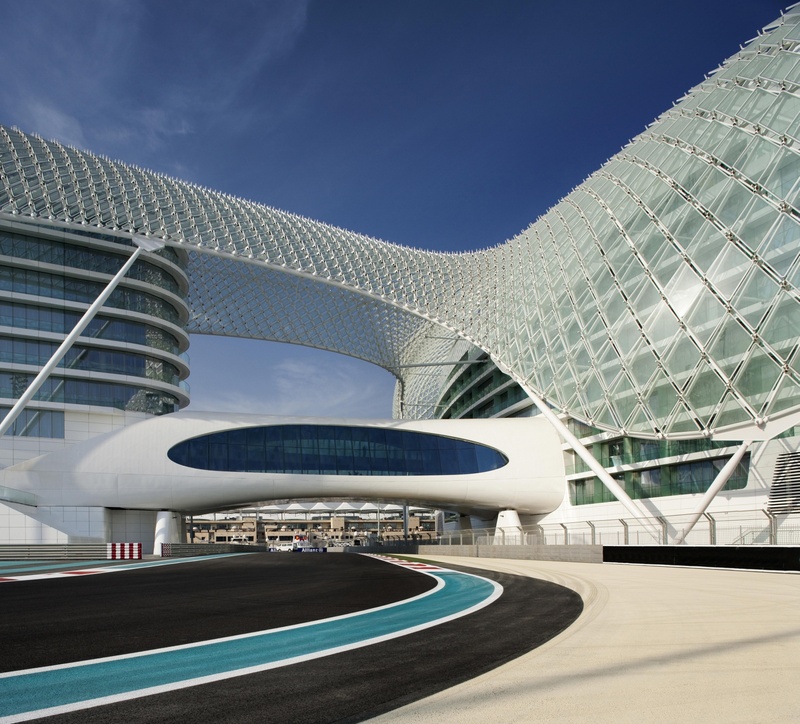 You can swim in the rooftop pool before heading down to the track to test drive the most exotic and exiting cars in existence. 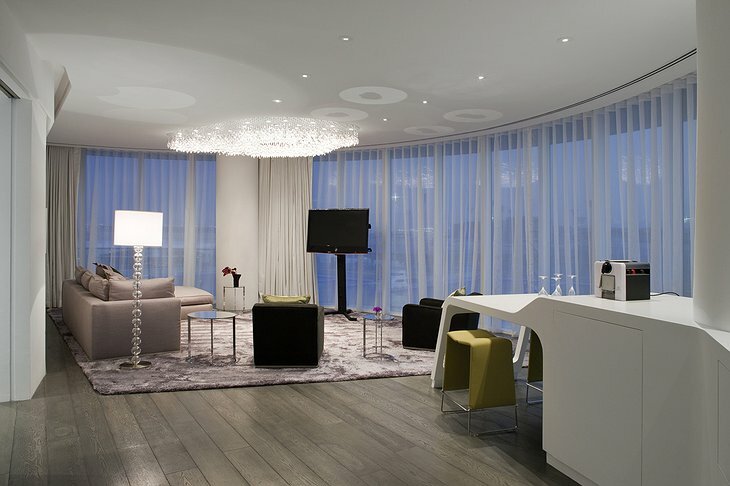 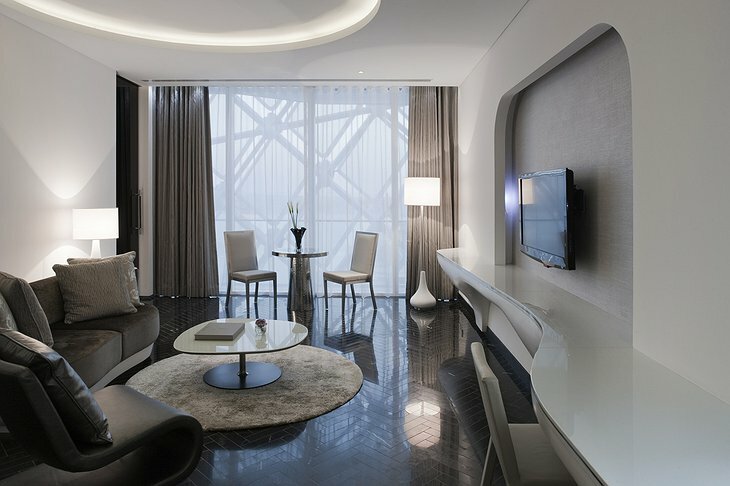 Forget your own butler, the two presidential suites have their own kitchens and top chefs.